Kristi Fox Satsky was raised in Caldwell, Texas. She has a twin sister, and is the oldest of 5 girls. From a very early age, Kristi had it in her heart to put smiles on everyone’s faces and help others as much as she could. She started showing her heart as a little girl dressed as an elf with her sister and cousins, singing Christmas Carols and handing out candy canes to the local nursing home residents. At the time she thought it was a little fun… and a little scary, but it instilled something that has never left her and guided her down a path that would end up being an incredible story. She would go on to be involved in every club and organization you can possible do at school, plus SPJST and 4H, where she really got her start as a leader. Never did you see a child so involved, and that has carried over to adulthood in such a big way. Kristi wanted to know where everyone lived, even as a little girl. 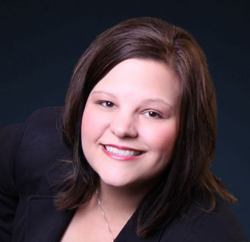 After graduating Caldwell High School, Kristi moved to Bryan/College Station as fast as she could to begin Blinn Jr. College. But the desire and need for a full-time career eventually won out over school and she went on to manage a software development company for 4 years. At 19 years old Kristi started going to every open house and even climbed in windows of vacant homes just to see them. She was determined to buy her first home and she managed to do so at only 19. She was hooked! By 22 years old, Kristi sold that one herself and went on to build a home and sell it was well. She had an ability and a servant’s heart, so before she was 23, she finished her real estate certification and she started a career with the number 1 Real Estate company in the area, Century 21 Beal. Real Estate is where she could combine her love of homes with the desire to help people and make others dreams come true. From a young age, her goal in life was to be a blessing to others, and real estate awarded that opportunity. 18 years later, she is a top producing agent with 15 Century 21 Centurion Trophies, averaging well over 100 sales per year. She has been named the Best of the BCS and The Eagle’s Readers’ Choice award for the Best REALTOR® in the area. She has been named as a member of the Century 21 Centurion Honor Society and received the Century 21 President’s Award for achieving both a high level of production combined with the Quality Service Pinnacle award, of which she is most proud of. She is listed as one of Real Trends Top 1000, and named as one of “America’s Best” Real Estate Agents. She was named top 50 REALTORS® on the Rise for the national publication Real Estate Magazine and when she was a little younger… she was named REALTOR® Magazines Top 30 agents under 30 in America. Kristi’s most prized moment beyond her marriage and children, was winning the Bryan-College Station Community Impact Award in 2018. Kristi owns Unlocked Realty Group, LLC and continues to be contracted as a Real Estate Agent with Century 21 Beal on University Drive. She has a fabulous team, the Unlocked Group, that help her give her best to her clients. In 2015, to celebrate her 15-year anniversary in Real Estate, she prayed for a way to thank the community for all of the years of loyal support she has been given. Her prayers were answered when a random phone call came in and she accepted the position as an affiliate for Homes for Heroes®. This national organization started after 9/11 to give back to the Heroes that work so hard protecting us and working to serve us every day. Our Military, Firefighters, Law Enforcement, Teachers and Healthcare Professionals who are not often awarded enough are gifted huge portions of Kristi’s commissions when she helps them buy or sell a home. Kristi has pledged $100,000 per year to local heroes every year since she started her affiliation, and was honored to reach her goal of giving in 2017 and 2018. She will be recognized in March as part of the coveted “Circle of Giving” as one of the very top Homes for Heroes agents in the country. 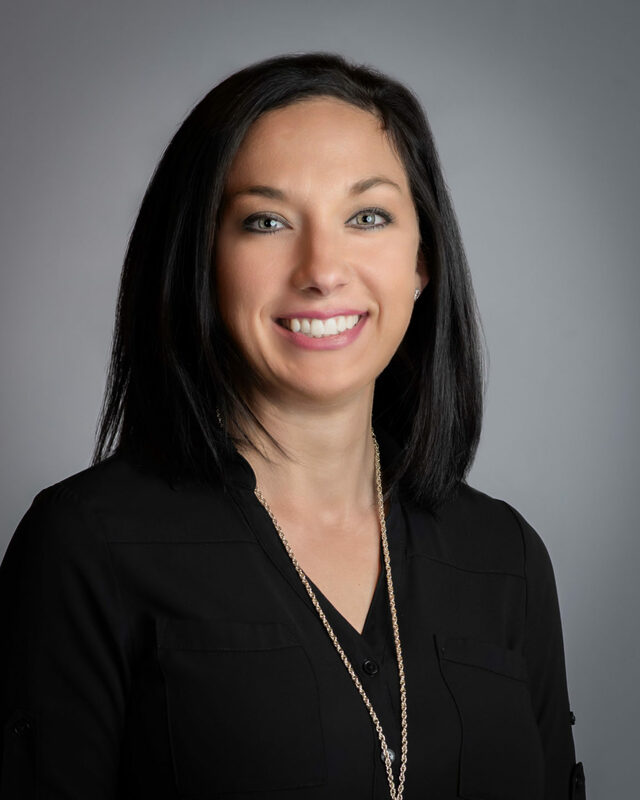 Kristi has traveled the country speaking to other agents to help them grow as she has in the industry and is constantly trying to motivate them to join her on her “philanthropic bandwagon.” Kristi is a leader in not only her industry but also in her community. Born and raised in College Station, Sara Salzer has witnessed the tremendous change and growth that’s transformed the area into one of Central Texas’s most sought-after communities to call home. Growing up as the youngest of eight siblings in a struggling immigrant family, Sara learned to appreciate the special haven that a home can provide. As a mother of three, she understands the importance of finding the perfect place to call home. Sara comes to us with over ten years of property and medical management experience. After much thought and prayer, Sara chose a career path that would allow her to both serve families and facilitate clients transition into our great community. Her exceptional ability to communicate and understand people’s needs qualify her to compassionately assist you with your real estate desires. 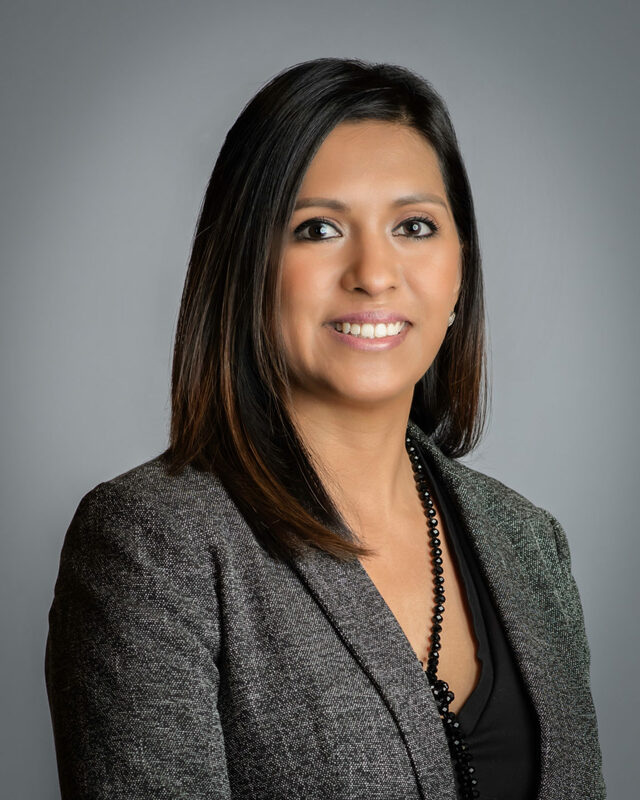 Sara is affiliated with the Bryan/College Station Hispanic Forum and has been sworn in as a Court Appointed Special Advocate (CASA) for the abused and neglected children of the Brazos Valley. She and her husband are involved with several charitable endeavors locally and medical missions internationally. She is enthusiastically available to help you experience all the blessings our community has to offer. Sara’s passion for service and diverse life experiences allows her to advocate for her clients during their home buying experience. Allison Gyug was born and raised in a suburb of Houston, growing up an only child and loving every minute of it. She was active in many activities and clubs, FFA, cheer-leading and girl scouts to name a few! 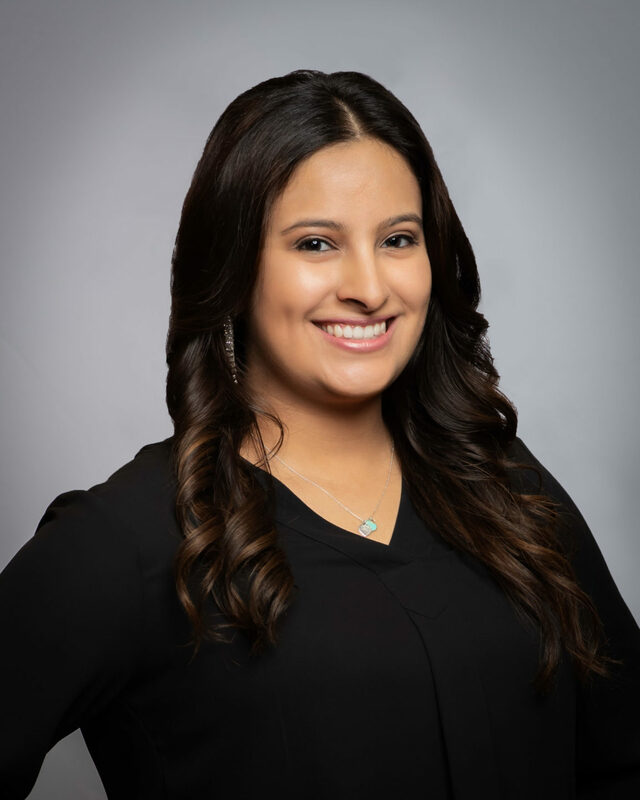 At the age of 19, she moved to College Station to pursue her education and began a part-time job as a receptionist at a local real estate office. Throughout college she continued to work in real estate in some capacity. Right after finishing college, she met her now husband and decided that Bryan-College Station would be home! Later they welcomed a baby boy to the family in September of 2012 and he was welcomed by 2 older sisters. After making the decision that she would stay at home, she received a phone call from Kristi Fox Satsky in January of 2012. Meeting at Starbucks and discussing the job, she took the position of Transaction Coordinator! She enjoys every minute of her job. She has sold 2 homes and purchased 2 homes using the best realtor in town, Kristi Fox Satsky, whom she is quite partial to! They are so fond of each other that they became neighbors! Our team strives to surpass all expectations and we are always accessible! My name is Susi Alvarez, I was born and raised in Arlington Texas. I grew up going to many Dallas Cowboys and Texas Rangers games and still love to watch them play. I’ve lived in College Station for over 2 years now and absolutely love it here. I am currently a student at the greatest university, Texas A&M, pursuing a B.A in Communications. Starting out as a Kinesiology major, never in a million years would I have thought I would be this passionate about Real Estate. I joined the Kristi Fox Team because of the atmosphere here, we all work very well together and no matter how much work we have to do we always find something to laugh about. Kristi is also very understanding about everyone’s opinion and it makes working with her team enjoyable. I worked as an inside sales agent for a little over a year at Rokrbox Inc. I managed online leads for many real estate teams around the country, including Canada and Alaska. Throughout my time there I identified over 1,500 serious opportunities, which include buyer, seller, and lender transfers. I was also promoted as a Senior Client Care Representative, and my daily tasks included coaching, training, and calling leads for the teams with the lowest conversion rates. My love of working with people and my passion for homes enabled me to find the perfect career! I want your home buying or selling experience to be one that you will be happy with. You need someone you can count on, depend on and lean on. I strive to make your dreams come true! What a rewarding job I have! In 2015 for my 15th anniversary in Real Estate, I was chosen and agreed to become an affiliate for Homes for Heroes®, a program that rewards our Nations Heroes for what they sacrifice every day. These Heroes® are Teachers, Firefighters, Law Enforcement, First Responders, Healthcare Professionals and of course, our Military. Go to www.bcsheroes.com to register if you are looking to buy or sell a home! Your greatness deserves the rewards that are available to you! This is hundreds or thousands of dollars, just for doing what you do! No credit score requirements, no purchase price requirements. The only requirement is that you have a Homes for Heroes® real estate agent represent you to buy and/or sell a home. Reading, Fishing, Hunting, Traveling, spending time with family and friends, decorating and touring homes. Call me anytime, day or night, for the service your family deserves!